If you’re looking to make your videos better, adding motion graphics and visual effects can be a surefire way to do it. 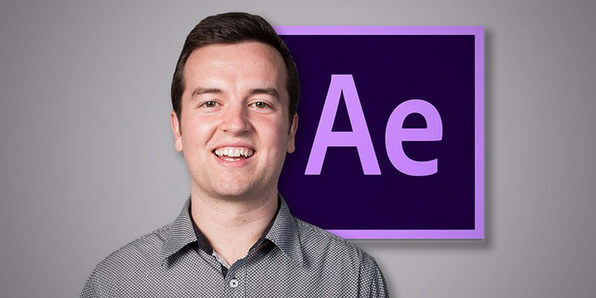 Adobe After Effects CC is used by professionals in every type of production from business and marketing videos to music videos to feature films, and this crash course is ideal for producers of all skill levels. Phil Ebiner started teaching online courses in 2012, and now has over 80,000 happy students on Udemy learning all sorts of things from photography to video making. Phil worked as a photographer at a private college a few years ago doing event coverage, marketing and advertising, and social media. Sam Shimizu-Jones has been taking photos his entire life. Growing up in Santa Cruz, CA, he fell in love with photography skating around town. Since then, he’s traveled the world taking photos for business and pleasure. 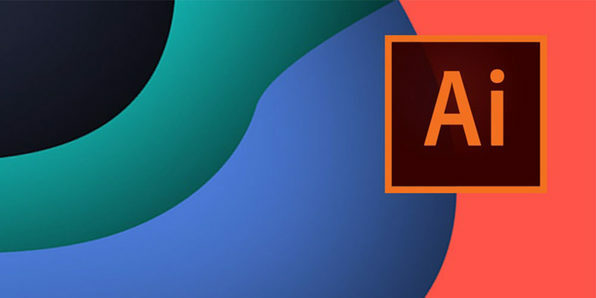 In this all-access course, you’ll not only learn the ins and outs of Adobe Premiere Pro CC but you’ll also gain advanced knowledge of keyframe animation, color correction and color grading, and more. This course starts with the basics before elevating to more advanced topics. By course’s end, you’ll be able to edit video like a pro. 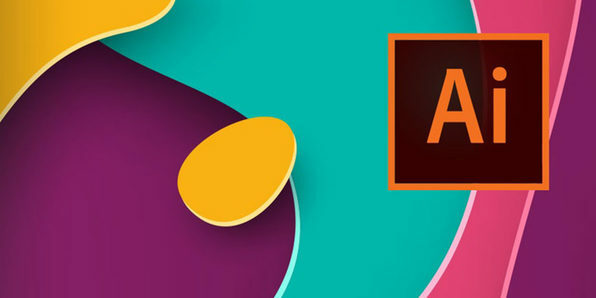 Adobe Illustrator is the industry-standard vector graphics application that lets you create logos, icons, sketches, typography and complex illustrations for print, web, interactive, video and mobile devices. 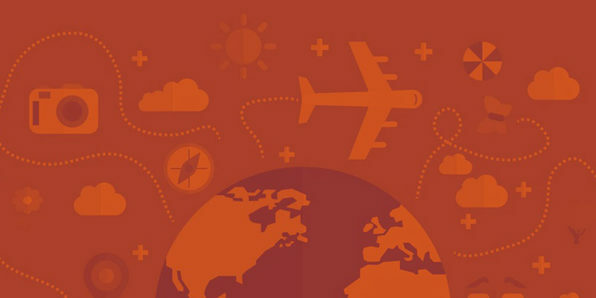 In this course, you’ll start with the very basics and progress to creating complex projects. You probably at least know of Photoshop, the world’s leading photo editing software, but you might not know quite how to use it to its fullest potential. In this course, you’ll go from zero to hero in Photoshop, mastering all of the editing tools available, as well as the design capabilities. 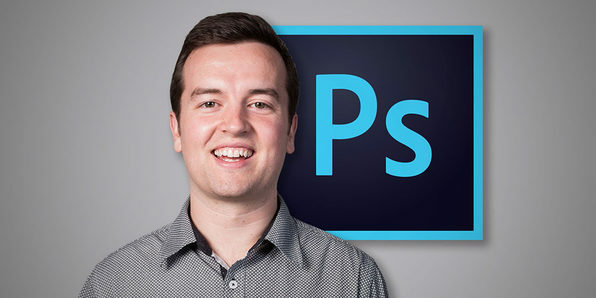 Whether you want to use Photoshop for business or pleasure, this course will give you all the tools you need to succeed. Phil Ebiner started teaching online courses in 2012, and now has over 80,000 students on Udemy learning everything from photography to video making. He worked as a photographer at a private college a few years ago doing event coverage, marketing and advertising, and social media. Sam Shimizu-Jones has been taking photos his entire life. Growing up in Santa Cruz, CA, he fell in love with photography skating around town. Since then, he’s traveled the world taking photos for business and pleasure. If you’re watching a well-edited, polished video, it was likely made with Adobe Premiere Pro. The go-to video editing application for creative professionals, Premiere is an indispensable part of any videographer’s toolbox. You’ll learn how to edit audio, add transitions, and more, tapping into Premiere’s rich array of tools to turn out polished videos certain to impress. Phil Ebiner is passionate about inspiring people through online courses, of which 100,000 students have taken since 2012. He graduated with a Bachelor’s Degree in Film and Television Production from Loyola Marymount University, Los Angeles. Over the past 5 years, he has shot and edited thousands of videos that have played everywhere from the movie screen and television to film festivals and YouTube. 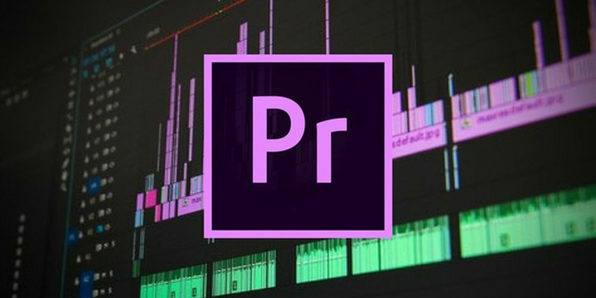 Adobe Premiere Pro CC is one of the top video editing software on the planet and this comprehensive course will teach you everything you need to start editing with the best. Used in every type of production, from business and marketing videos to music videos and documentaries, Premiere Pro is an essential skill for any aspiring videographer. 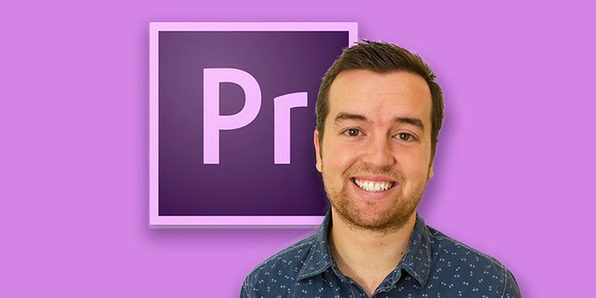 Over this top-rated course, you’ll learn this software by actually using it, mastering Premiere Pro in no time at all. This course is aimed at people new to Illustrator and design in general. You’ll start right at the beginning and work your way up. You’ll start with the techniques you’ll need to create just about everything in Illustrator, explore lines and brushes, and much more. Daniel Walter Scott has spent a long time watching others learn and teach, to refine how he works with you to be efficient, useful and, most importantly, memorable. Daniel is a certified Adobe instructor (ACI) in Ireland. He’s also an Adobe Certified Expert (ACE) and has completed the Adobe Certified Associate training (ACA). He’s been teaching for 14+ years and comes from being a media designer and content creator – so he understands exactly where you’re at now. This course is aimed at people who already know the fundamentals of Illustrator and want to elevate to an advanced level. You’ll learn how to speed up your productivity and workflow by creating real projects. 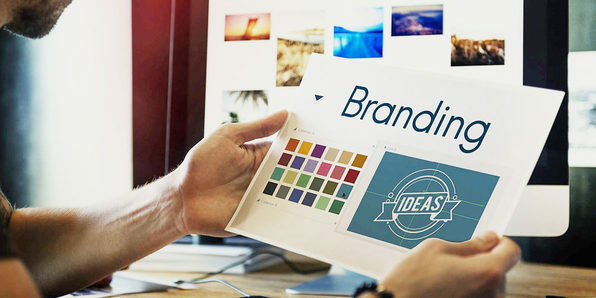 Here, you’ll work through real-life projects starting with a simple company flyer, then a brochure and a company newsletter. You’ll work with color, explore how to choose and use fonts like a professional, and start adding projects to your creative portfolio. 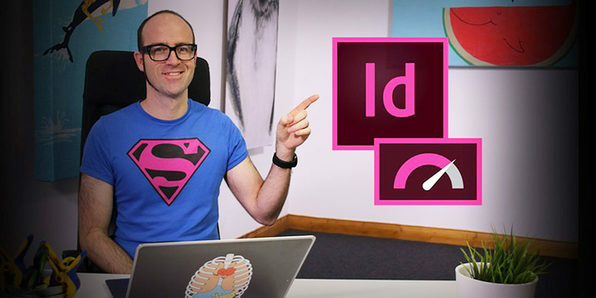 This course is aimed at people who already understand the fundamentals of InDesign. Here, you’ll learn how to speed up your productivity and workflow through project-based guidance. Even if you consider yourself an experienced user, you’ll find tips and tricks to take your work to the next level. In this course, you’ll learn how to use Adobe XD to create User Interface (UI) and User Experience (UX). 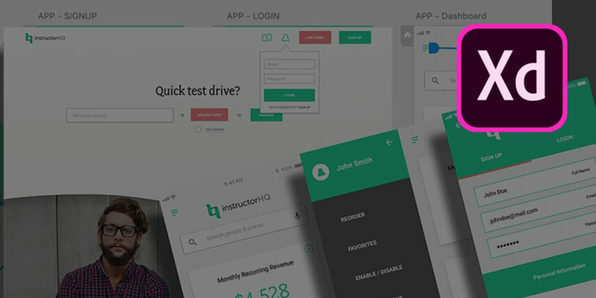 Through this project-based course, you’ll get an in-depth look at how to create real UI/UX projects. Have you ever been to the movies, been blown away by the effects, and thought, “I must do that”? Well, a great place to start working towards that prestige is with this course. 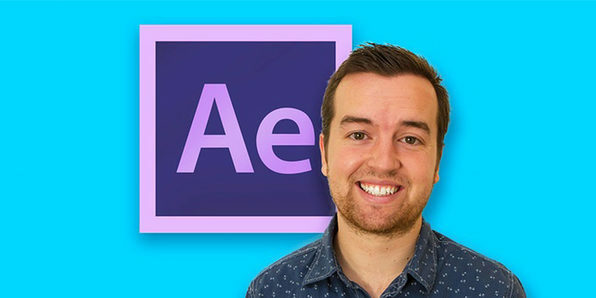 These lessons will teach you how to think like a motion graphics/video effects artist by using After Effects. By course’s end, you’ll have an excellent foundation working with video effects, that you can use to further your education. Phil Ebiner’s passion is inspiring people through online courses. Since 2012, over 200,000 students have taken his online courses. He graduated with a Bachelor’s Degree in Film and Television Production from Loyola Marymount University, Los Angeles. Over the past 5 years, he has shot and edited thousands of videos that have played everywhere from the movie screen and television to film festivals and YouTube.